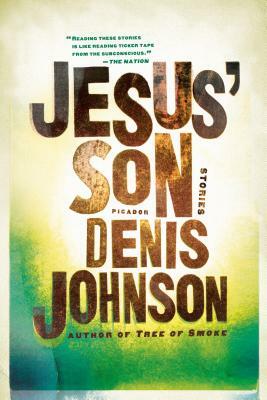 Denis Johnson is one of my favorite modern authors. He writes in a style reminiscent of William Burroughs and other stream of consciousness style beat authors at times, but is also capable of heart rending tenderness. In this book, which uses lyrics from The Velvet Underground’s song Heroin as its title, we step inside the chaotic mind of the unnamed narrator, a paranoid drug addict living somewhere in the Midwest. It is written in the form of short stories, stark and often terrifying scenes within the young man’s life as he struggles to live. I would highly recommend this lovely hardcover edition.